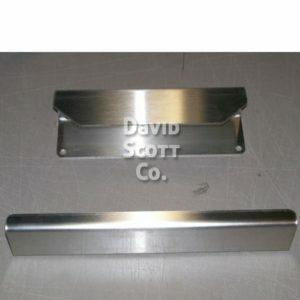 Adjustable Powder Coated Steel Wall Hanger for Patient Shifter Boards from David Scott Company. 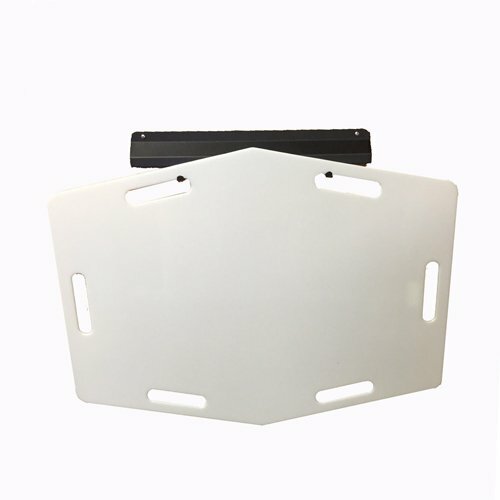 We offer a full line of Patient Shifters and Roller Transfer Boards and each are available in a variety of sizes. 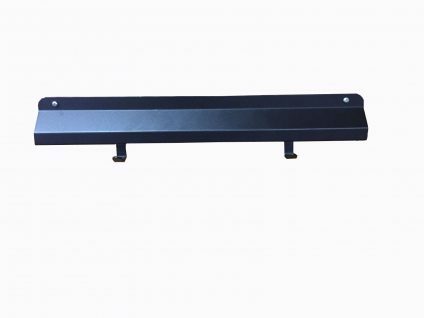 Within our Patient Transfer Boards we offer units with Rollers as well as Roller-Free. Some of the benefits to Roller Free Roller Transfer Boards is that they offer lateral transfer without the need for lifting. 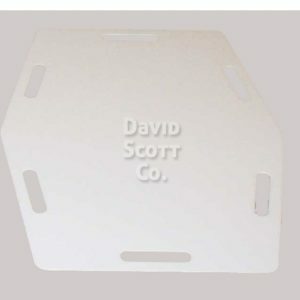 This reduces the number of injuries to your staff’s backs as no lifting is required. Patients will not be disturbed, annoyed or frightened. 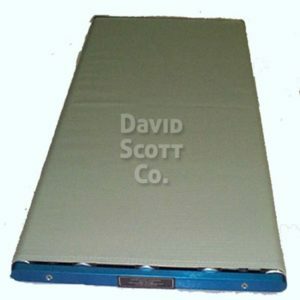 Some of our covers are available as anti-microbial and Anti-static and are MRI compatible. 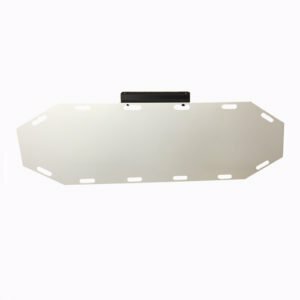 Roller transfer boards in general are designed to assist staff members with patient transfer and allows effortless patient transfer from any two combinations of the following: hospital bed, gurney, operating room table, X-ray table and cast table. Our Roller Boards with rollers have smooth operating rollers which make transfer of patients easy. 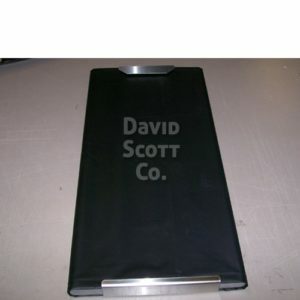 All of our Roller Boards includes a cover and replacement covers are available as well. 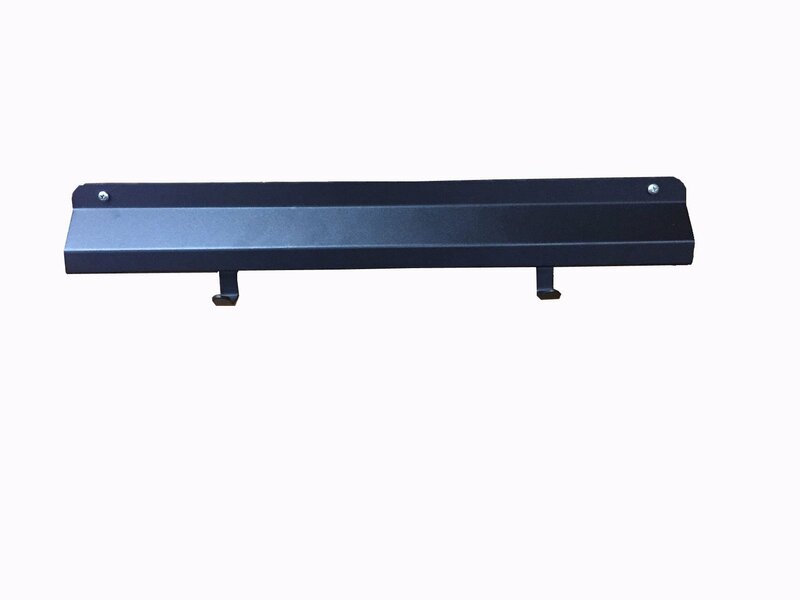 In addition we offer Stainless steel roller board rack that will fit almost all manufacturers’ boards and will mount easily on a wall or door for convenient storage of boards is also available. Our Full length patient transfer devices also known as Shifter Boards are available in 2 different sizes. 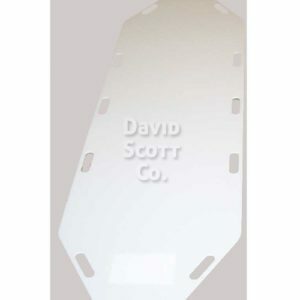 We offer a full length 72″L x22″W x 3/16″H and a half size 34”L x 23”W x 1/8” . 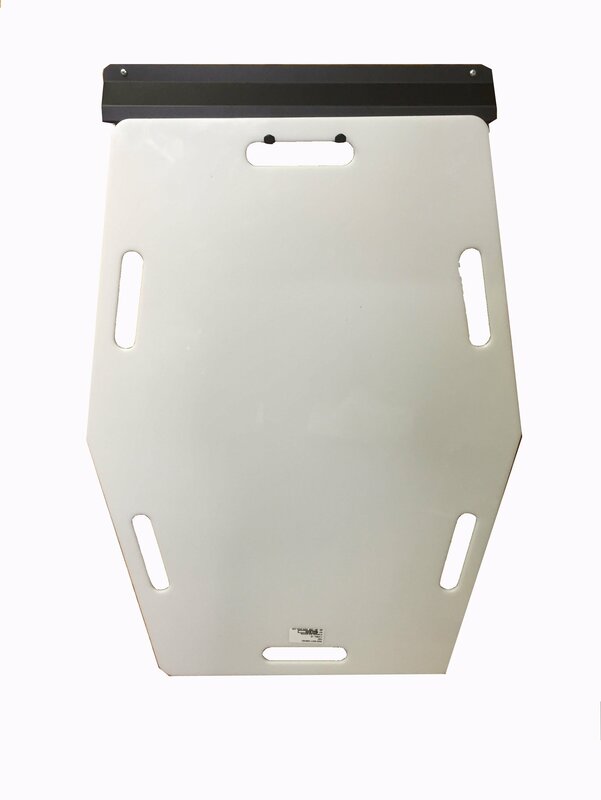 Patient shifter boards decrease transfer risk and helps keep your staff and patients safe while transferring patients from a stretcher to an OR table or bed. Features include ten built-in hand holes for easier maneuvering. The hand holes double as openings to hang your patient shifter board. Uneven transfers are trouble-free because our patient shifter board can bridge small gaps. Our products are constructed with extra durable material for extended life. 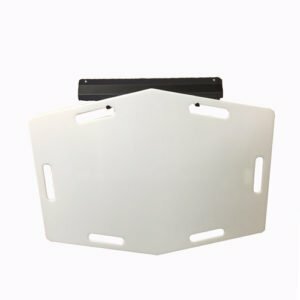 Our patients Shifter boards are made in the USA from slick coated polyethylene for a smooth-sliding surface that facilitates easier transfers and can be stored on the wall with our DSC-WHPS adjustable wall hanger. 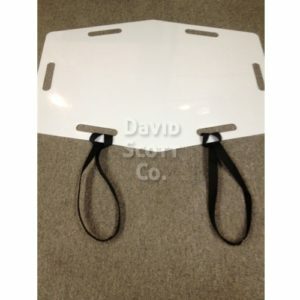 34"L x 23"W x 1/8"
They are a continuous loop with a usable length of about 12"
The Stryker Glide allows two nurses to laterally transfer a patient safely while reducing the potential for back injury. 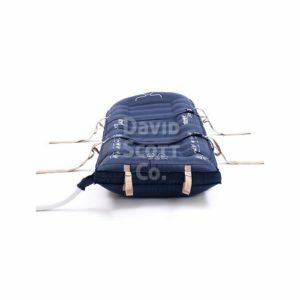 The core of the system is an inflatable mat that lifts and floats the patient on a cushion of air, so that with very little effort, caregivers can transfer even very large patients from one surfact to another. Inflatable mat, lightweight blower and roller tote available separately or as a complete system. 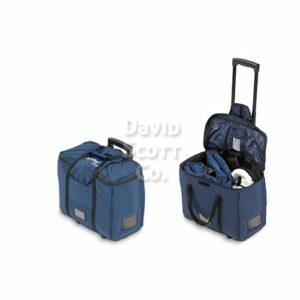 Great for storing and transporting the Stryker glide mat and blower unit. Great way to protect your investment and to keep the Stryker Glide and blower safe.